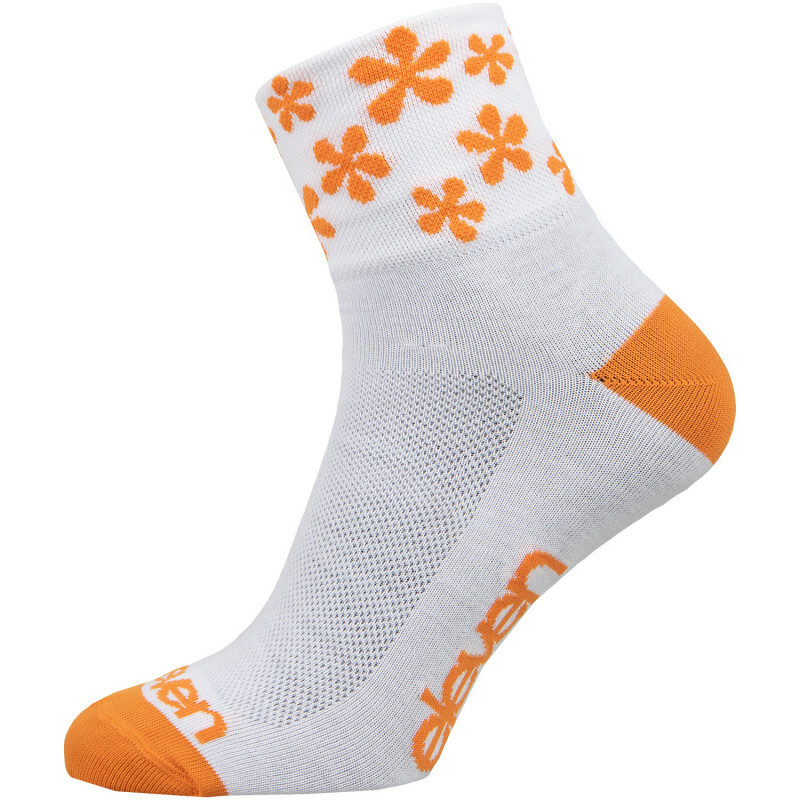 HOWA sport socks for cyclists, but not only. They are great ally for various sports or daily activities. Made for all-year-long indoor training usage or outdoor fun for spring, summer and autumn months.